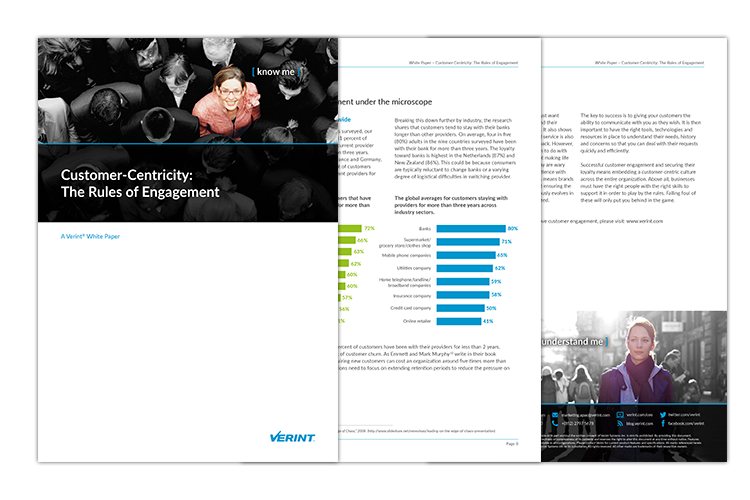 18,000 consumers across 9 geographies have spoken. It’s time to get back to basics. 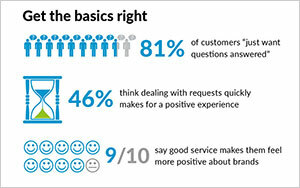 Quick and convenient service is a primary driver of satisfaction. Drawing on international research conducted by Opinium—where global consumer demand for quick and convenient service emerged as a key driver of satisfaction—new rules of engagement have emerged to help businesses drive successful and meaningful customer experiences. Meet the needs of the customer. 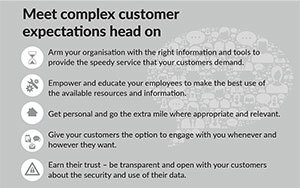 Arm the organisation with the right information, tools and processes to provide the speedy service that customers demand. Make it easy to engage. Offer a range of ways for customers to contact the organisation to provide flexibility and meet the demands of a diverse customer base. Avoid relying on discounts and loyalty schemes. Only an average of eight percent say offers and rewards actually make them more loyal. Going the extra mile will pay off. Creating memorable experiences are more likely to be rewarded by brand champions telling friends and family, sharing on social media and writing positive reviews. Find out more and gain practical advice and insights from Ovum on how businesses like yours can best respond by downloading the new report.